Event description Combined competition. You can choose to compete in 3 days MTBO event, 3 days Foot-O event or try both in 2+2 races. 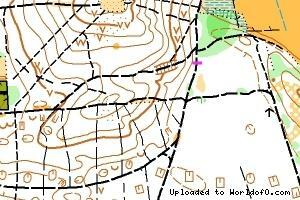 The biggest orienteering event in this part of Poland. Event centre will be just next to the new highway, so it will be very easy accesible. Wyszków is located around 50km from the capital of Poland, so it is possible to combine sport event with tourism. In addition to the main event the runner could try the MTBO in a special short race, and the bikers could feel the Foot-O in a special race Orient-Show (scale 1:500). 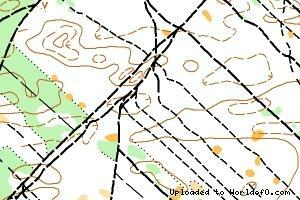 Terrain description Mostly flat with sandy dunes up to 25m high. Mostly good runnability and good visibility. 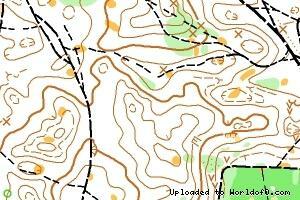 A lot of small details like pits, hills, small paths, distinctive trees. Training possibilities From 21st to 24th there will be official trainings in Foot-O and MTBO prepared in the Warszawa and around it. Holiday activities,nature,hiking etc. Warsaw is a capital of Poland with a huge amount of attractions.